Whatever you believe about God or the Divine, we all share one thing in common. We all dream. Whether you have fun dreams, fantasy dreams, detailed and confusing dreams or nightmares: you do dream. Your dreams are messages from this wise “Higher Self,” and when worked with on a consistent basis or even occasionally with a powerful dream, you can change your life in amazing ways! Many of my students and clients have said they don’t remember their dreams. The way to change this is to put a notebook and fast writing pen by your bed every night. Before you fall asleep, ask yourself to remember your dreams in the nighttime. If you awake in the night, write your dream down or do it in the morning. Remember, dreams are fleeting, so you will need to practice to capture them! For those who are techier, grab your smart phone and record the dream into it and email the message to yourself. You will be amazed to find the email in your inbox in the morning! 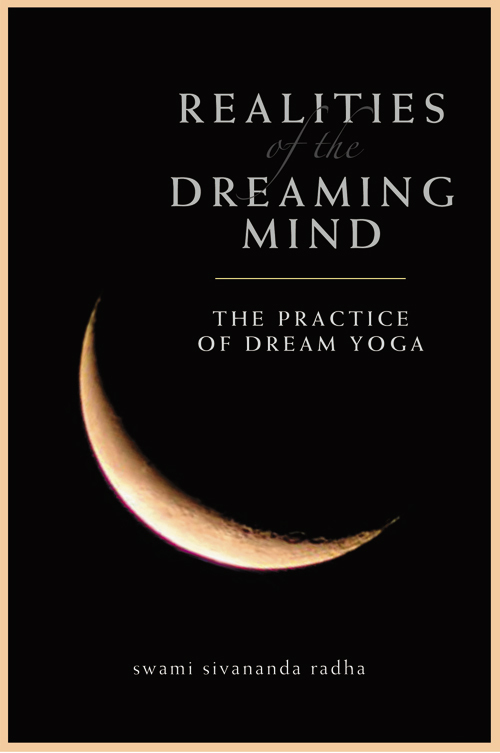 Reading books on dreams helps you to remember them. These are my favorite books that will not only help you remember, but will also assist you in finding out what your Higher Self has to say to you! 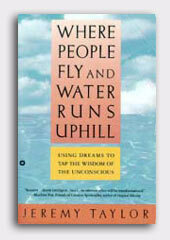 Where People Fly and Water Runs Uphill: Using Dreams to Tap the Wisdom of the Unconscious, by Jeremy Taylor. Continued awareness, continued consciousness frees up the blocks that keep you from becoming healthy, active and fully alive!